On February 11th 1963, acclaimed American poet and novelist Sylvia Plath took her own life. The writer of The Bell Jar and heroine to many a female writer had been clinically depressed all her life and channelled much of this into her works, which were often filled with rage, portrayals of mental illness and tales of victimisation undercut with mythic details and psychoanalytic elements. Plath’s life story is one that is ripe for interpretation and the intimate confines of the stage is the right arena for it. 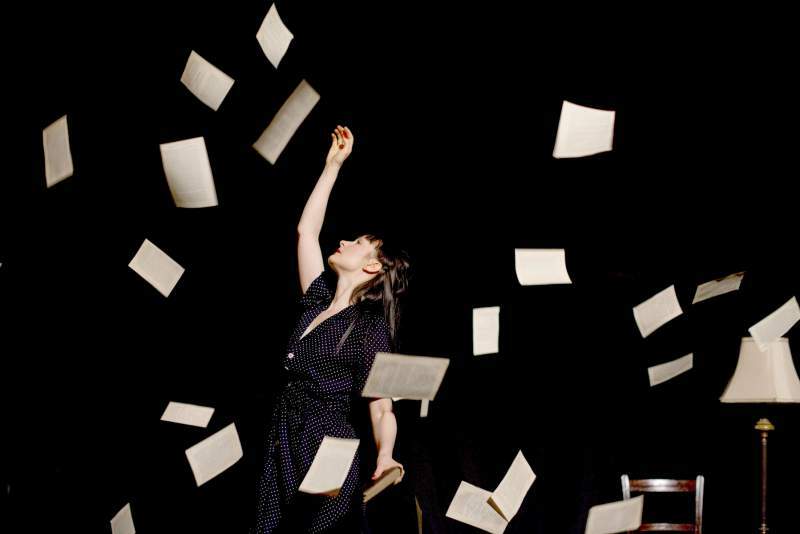 Jolene English Dance Theatre’s latest production – named after the day Plath died – aims to delve in to the world and psyche of the writer from her happy childhood to turbulent marriage to fellow poet Ted Hughes. The production is a dark but deeply moving tale that interweaves theatre performance with film elements and also some immersive dance, using each to portray the deteriorating mental state of Plath as she goes through life. The company may not be the first to take on the story of Plath but it is still set to be a thoroughly emotional experience that captures the life and times of the writer in an engaging and captivating fashion. February 11th 1963 comes to Middlesbrough Central Library on Friday 25th September, The Lit & Phil in Newcastle on Saturday 17th October and Crown Street Art Gallery in Darlington on Saturday 31st October.